Yes, it’s been a little while for this blog feature, but we’re back. This is your job search news – THE LinkedIn EDITION – with articles and resources centered around learning! I’ve read them, and you can feel free to comment on them in any form you’d like. Leave a message on the “send voicemail” button on your right. I’ll try to keep it short, fresh, and informative. If you have some news I need to know about, tweet me @MarkADyson! 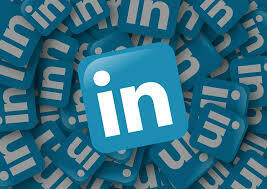 Have you used any of LinkedIn’s new features such as the video or messaging? 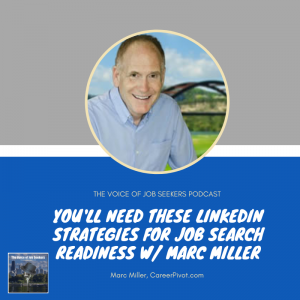 If your job search is on the slow side, you can inject it with some of the new LinkedIn features talked about in this week’s podcast episode! Listen below! Your LinkedIn headline could use improvement, right? Is there a problem you solve? Does it answer why people should connect with you? Are you using all 120 characters? If not, then take some time and read and apply the practical steps in the article. The best attribute the video feature offer job seekers are to show potential employers, hiring managers, and recruiters your personality. If you want to separate yourself from all of the other users sceptical in using this feature, now is the time to jump in head first. You’ve heard me before say companies can’t train personalities like in this article. 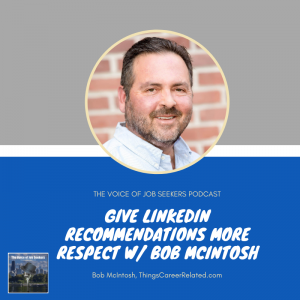 My guest this week on the podcast, Bob McIntosh, stated your 30-second commercial or elevator speech could impact your ability to get noticed. This woman decided to use the video feature as an introduction that was almost four minutes long but worth every second. There are no rules as to what to present on video, but consider there is a small risk for misrepresenting yourself. The link to the 30-second commercial is to a PDF providing an outline to create your own introduction.